Rowan Sinclair has trained for a life in the shadows. As a member of the Guild, she's vowed to mercilessly hunt werewolves or die trying. 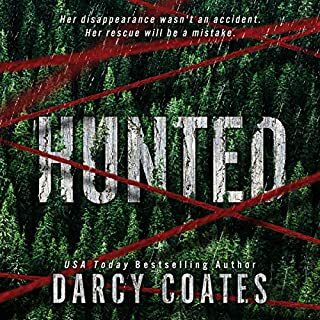 But when one approaches her, claiming to know her missing father's fate, she decides to do the unthinkable - work with one of the very monsters she's sworn to destroy. 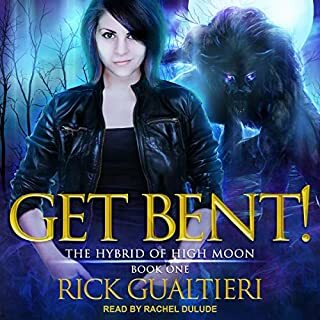 Dean Mason is a man living with a curse, doing whatever he can to keep the beast inside from sating its bloodlust under the light of the full moon. When a chance meeting offers a tantalizing glimpse of a potential cure, he'll do anything to end the nightmare. Narrator was so bad I stopped within a chapter or two. Picked up the book in print, and loved it. Not my normal kind of book, but the author is so good I had to give it a shot. Definitely glad I did. I saw this and thought it would be an offshoot if the Bill the Vampire series. It’s not. :-( The story is probably good just not good for me. No humor. No link to the story I enjoy. Overall disappointing. Wish it had been made clear that this story was a completely different genre. Overall, the story was just mediocre in its entertainment value for me. 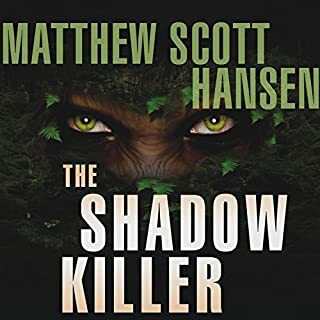 The narrator did a good job but I think the story may have been a bit better had his voice reflected the action that was taking place through out the story. But honestly, I'm already looking to see what other books he's narrated. I appreciated his performance, not for all the characters but every diamond has a flaw. I would definitely recommend this one. Its a classic set up for a nightmare, slasher type story. A group of young adults trekking off into the woods where you would expect them to meet with psychopath in the deep woods...and they do, just not The Crazy you may be expecting. Danni, She is smart and strong.... making for a pretty good heroine. What does Charlie Romanelli bring to the story that you wouldn’t experience if you just read the book? His "psycho voice" is really creepy. I loved those parts. The graphic kills could be intense. But not this one. The story unlike his others has no central focus. If this is a book to expand his universe I wish it was done a bit different but as I have never written a book I don't won't to be overly harsh. It just compared to Mr.Gualtieri other works it lack luster. 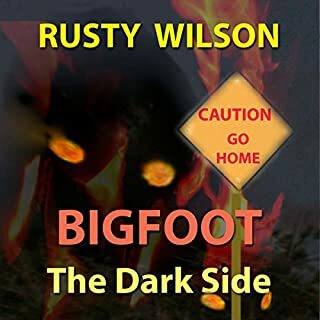 What made the experience of listening to Bigfoot Hunters the most enjoyable? I enjoyed the tome of Bill series and this was more, excellent content. Highly entertaining and completely different from his other series, while including a bit of relatable content. Interesting book just not my favorite from author. 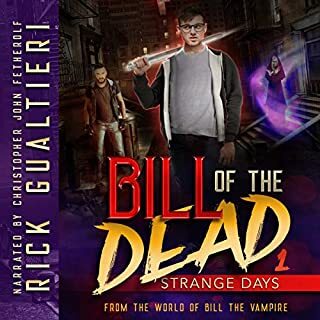 I look forward to reading more of this series mostly because I'm a fan of Rick Gualtieri other series Bill the Vampire. This particular book had trouble holding my complete attention. I like a book I can lose myself in. 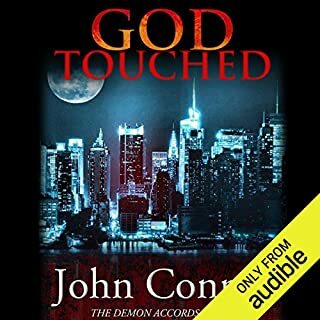 I will continue the series because I know the author has it in him to capture my complete attention and although the book itself wasn't my favorite of his collection it still has value and so I do recommend a listen! 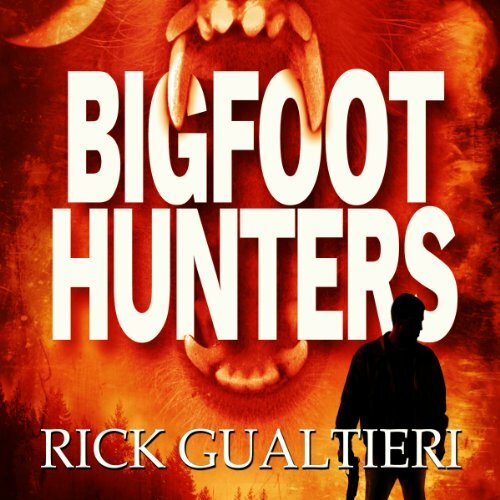 If you have read any other Gualtieri novels then you are familure with the feet. Now forget everything he has told you before and get back to the idea of them being large animals on the evolutionary scale. Now imagine them pissed and wrecking hell on a remote town. The only ones to protect them are some college frat kids, an Indian and a team of cryptozoologists. Great book if your looking for something not of the normal yarn. Not sure how to feel about this book. I have read the Time of Bill series and it is great. This one lacks the character development that Bill series has. Excellent. Thrills right of the bat! Really well done. Fun and wild. I felt tense while listening and thats a good thing.